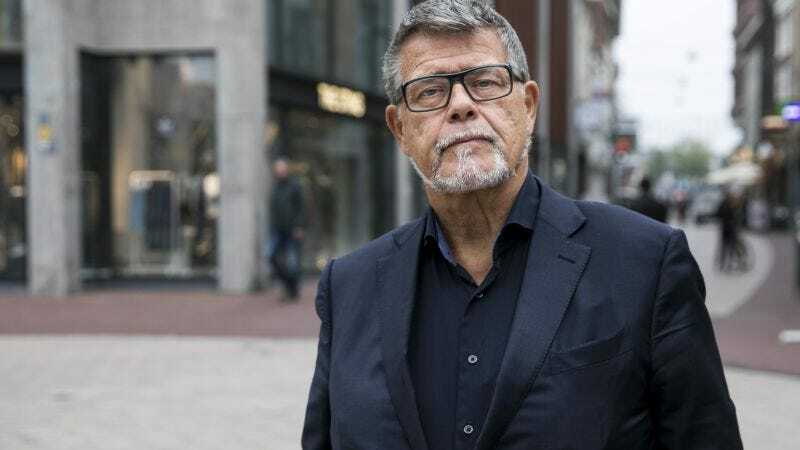 Emile Ratelband, a 69-year-old man who has insisted he should be allowed to legally change his age to make himself 20-years younger, finally had his day in court. As of Monday, December 3, 2018, he is still legally 69 years old, and time will continue to have its way with him, just as it does for all of us. Now he can update his Tinder-bio to include his fame as that man who is painfully uncomfortable with his age and likely trying to make a troll-ish point about transgender rights. Insecurity is a powerful aphrodisiac.